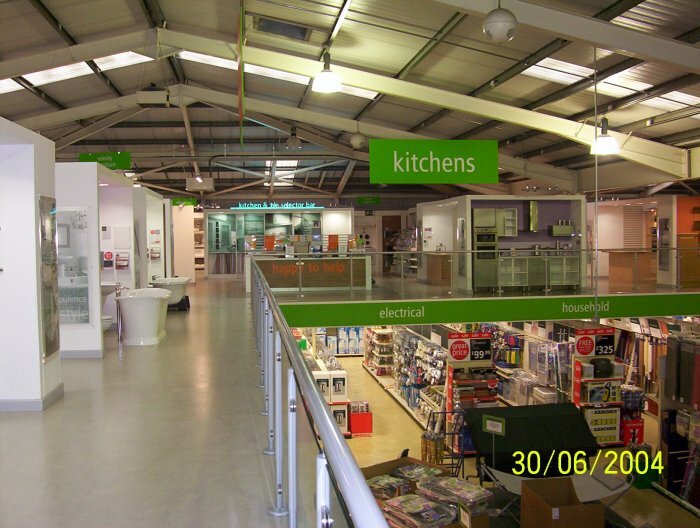 PSG were appointed as Principle Contractor for the refurbishment of an existing store, including the installation of a new gallery floor, kitchens, bathrooms and the construction of a new garden centre conservatory. 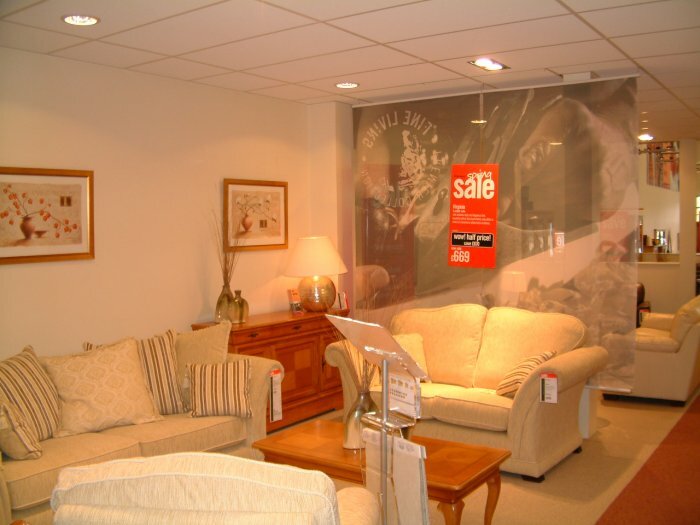 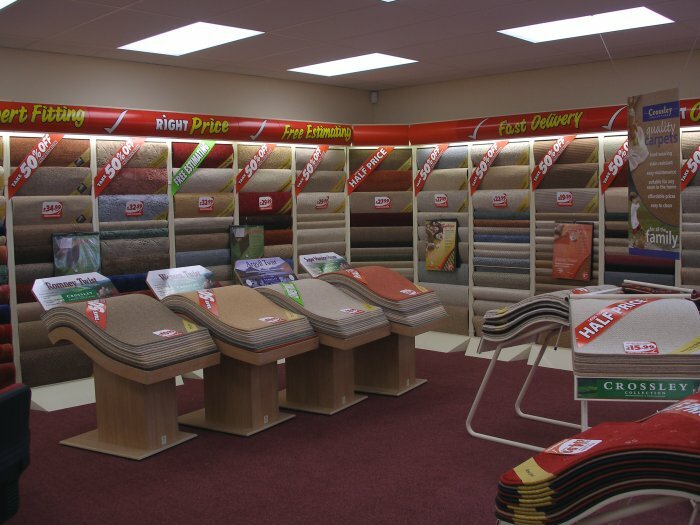 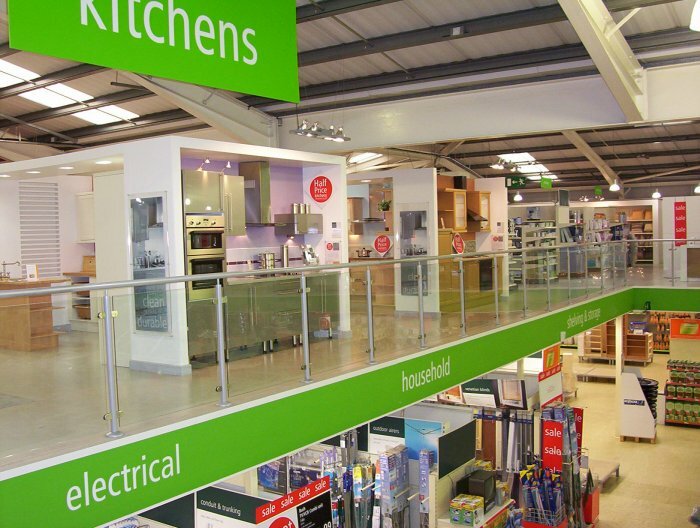 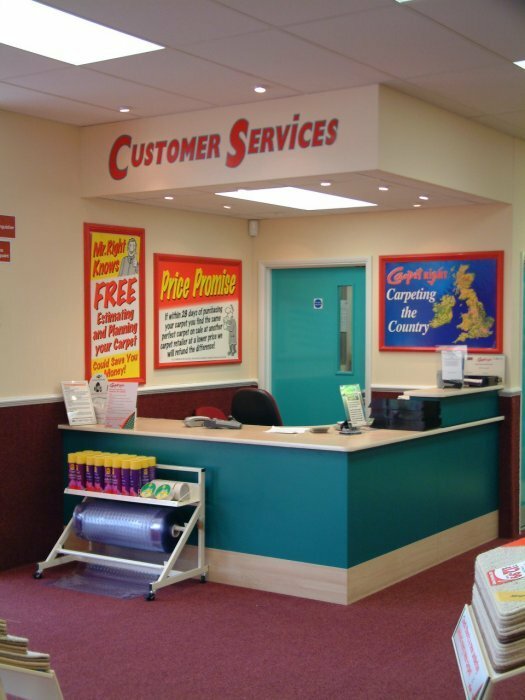 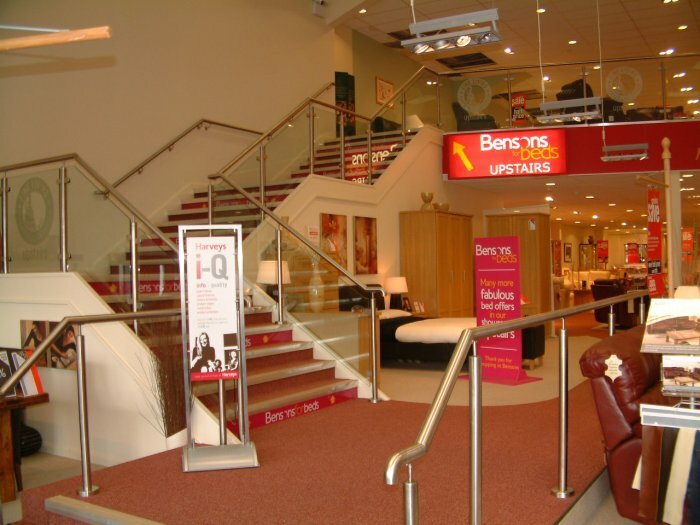 All works were carried out whilst the store continued to trade. 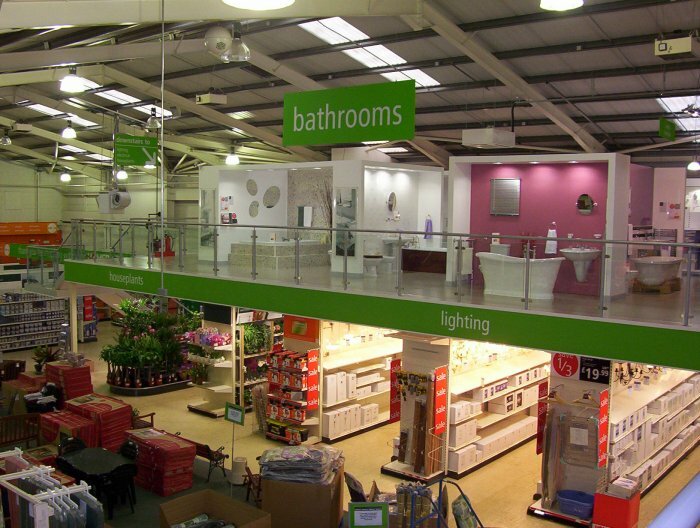 PSG have successfully completed 22 similar projects for Homebase. 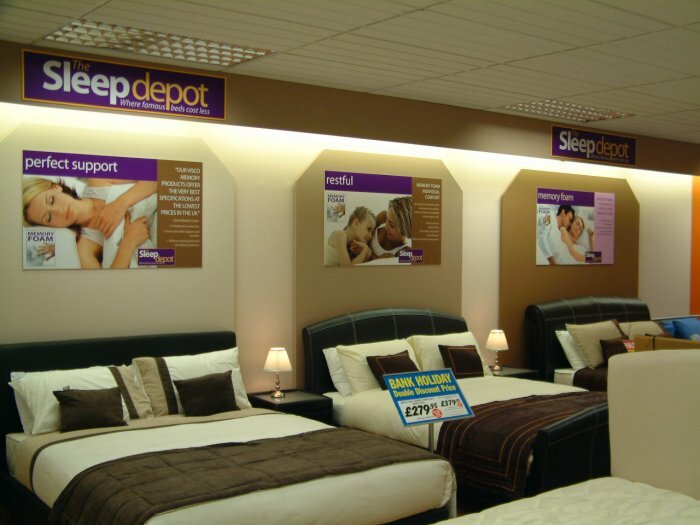 PSG were appointed to carry out the conversion of a Klaussner store to a Land of Leather store which included alterations to the Gallery Floor, a total store remodel, and the fitting out of a Sleepdepot store at mezzanine level. 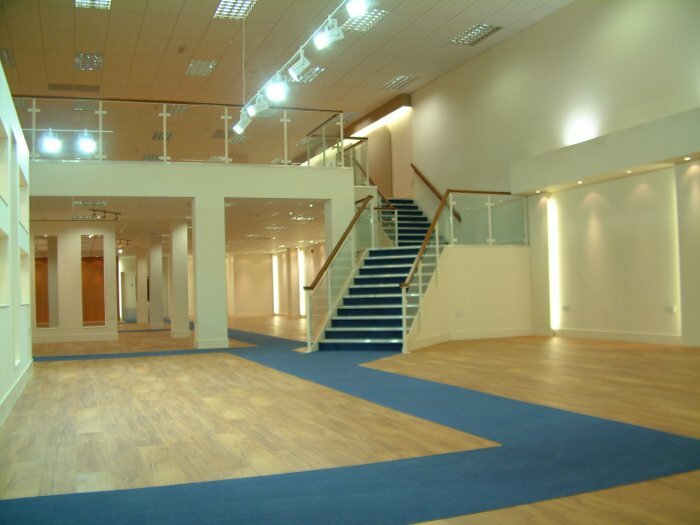 The project was completed in 4 weeks. 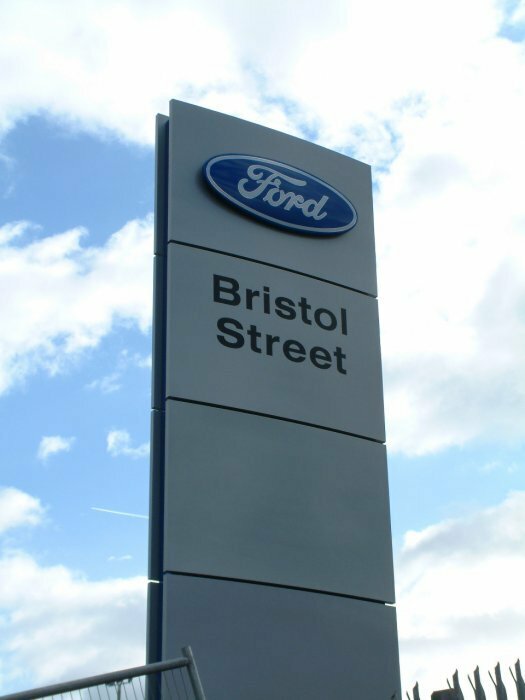 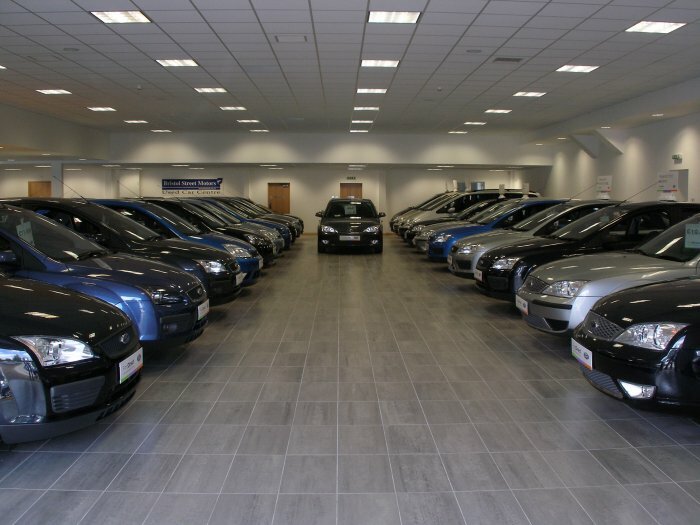 PSG were appointed as Principle Contractor for the re-development of a Ford dealership includung new car showroom, commercial vehicle showroom, valeting bays & new office accomodation. 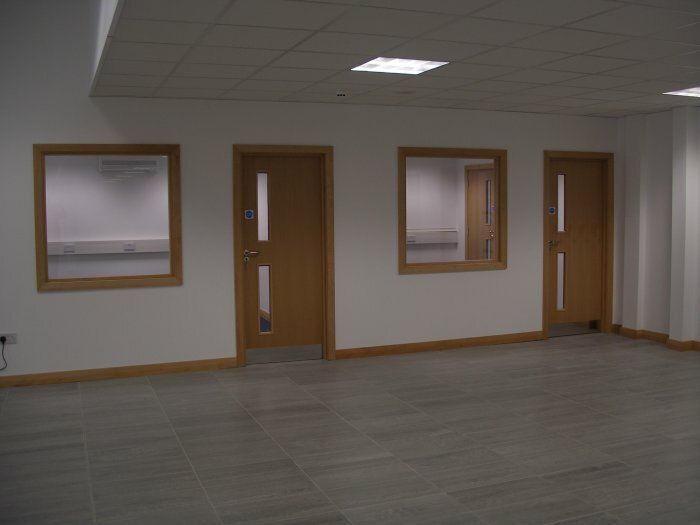 All works were completed in 10 weeks. 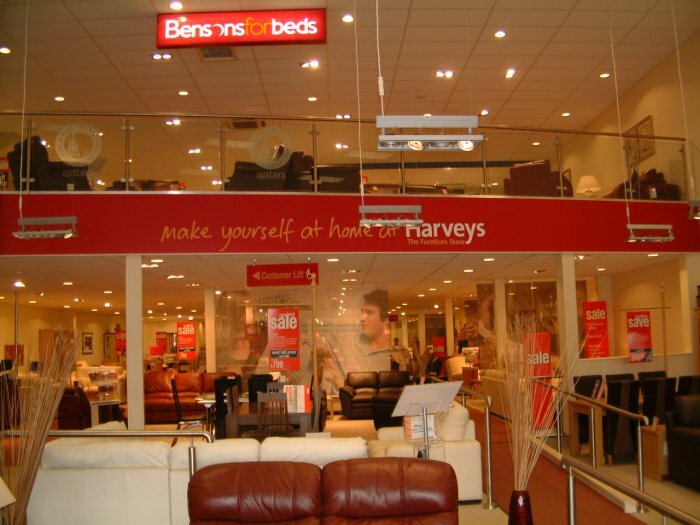 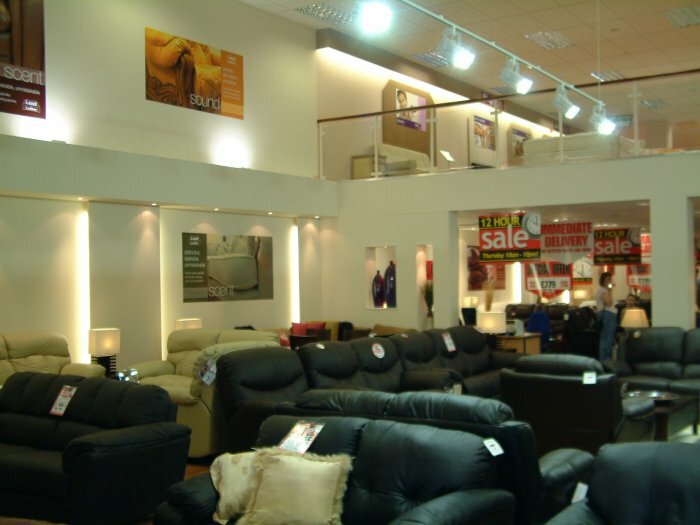 PSG were appointed Principle Contractor for the fit-out of a new Harveys furnishing store which was completed in 5 weeks. 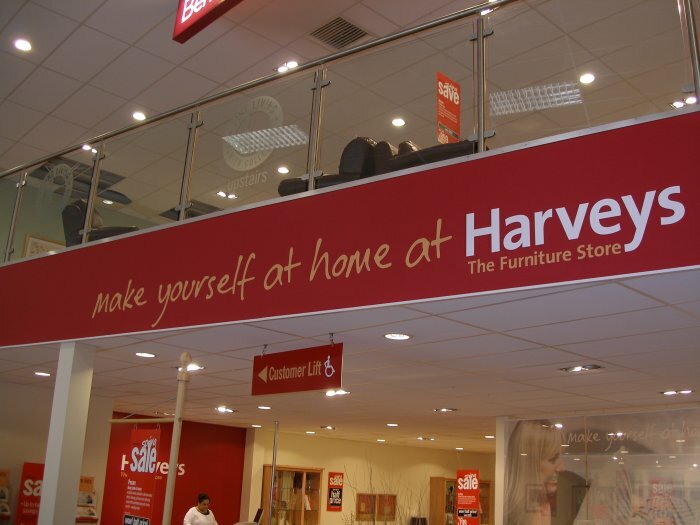 PSG have successfully completed 188 similar projects for Harveys. 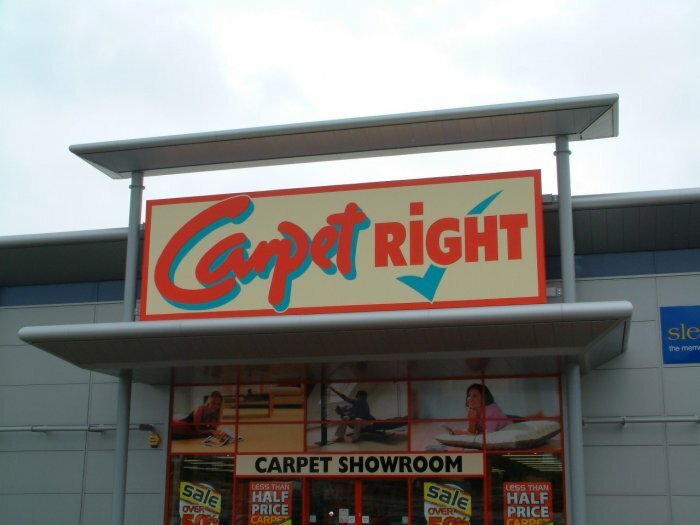 PSG were appointed as Principle Contractor for the fit-out of a new Carpetright store which was completed in 3 weeks, PSG have successfully completed 168 similar projects for Carpetright. 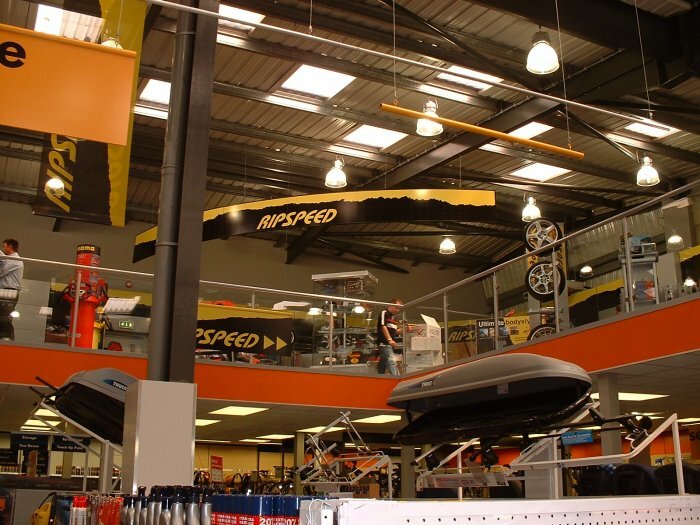 PSG were appointed as principle contractor for the Halfords 'Supermezz' project which included the installation of a new mezzanine sales area and a refit of the store. 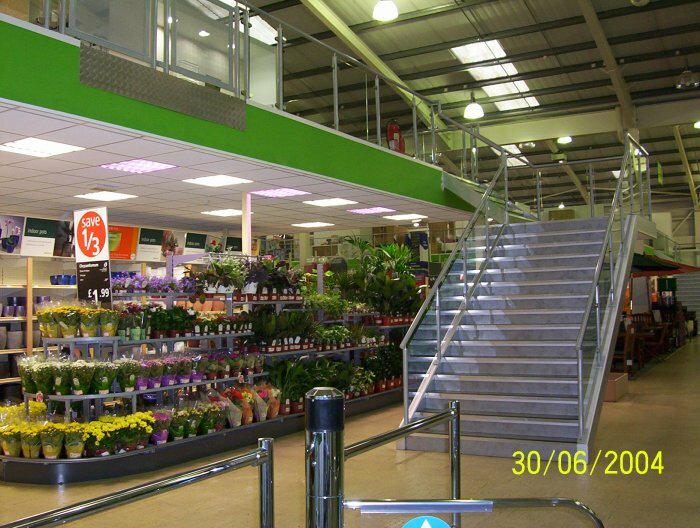 All works were executed at night and the project was completed in 6 weeks. 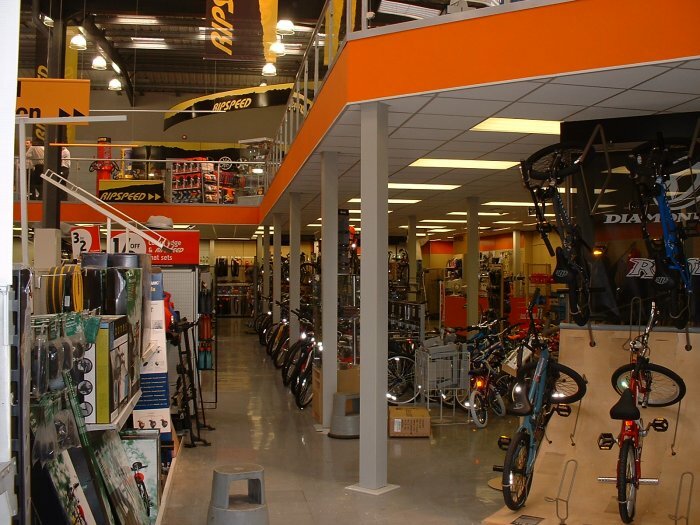 PSG have successfully completed similar projects for Halfords. 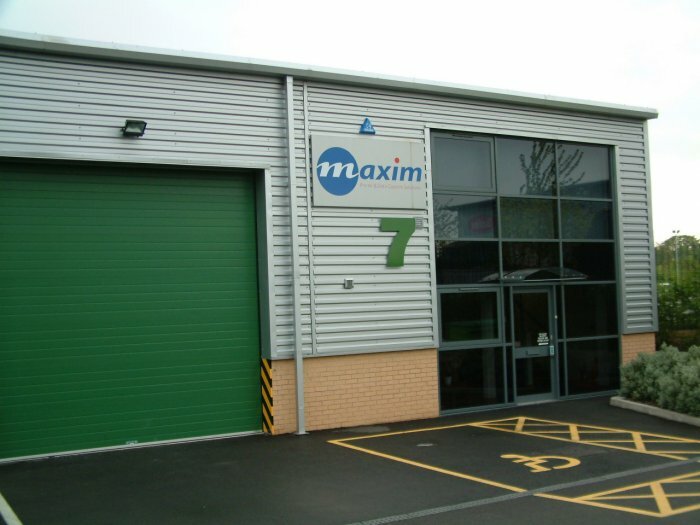 PSG were awarded the design and build contract to construct an IT facility for Maxim which included the installation of mezzanine office accomodation, warehousing and technical workshop facilities. 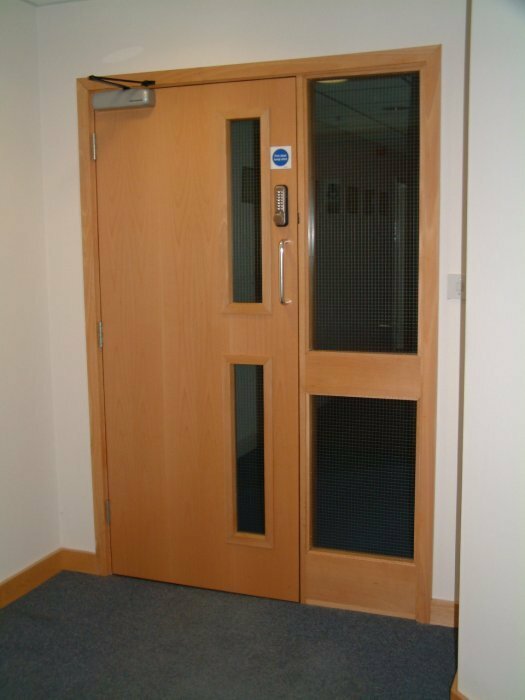 The project was completed in 5 weeks. 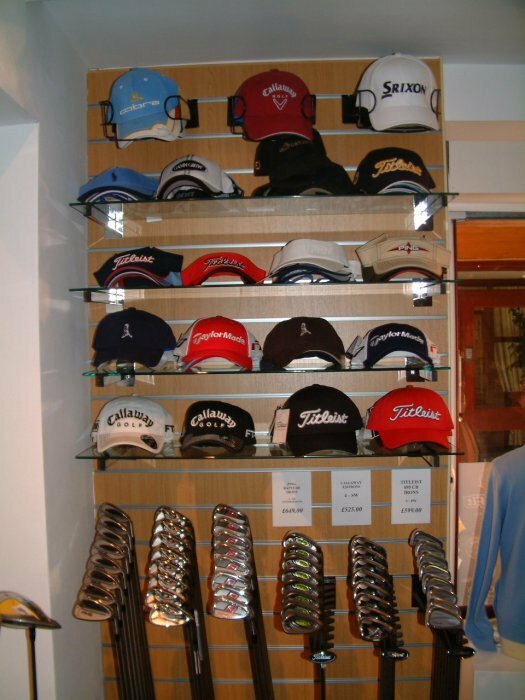 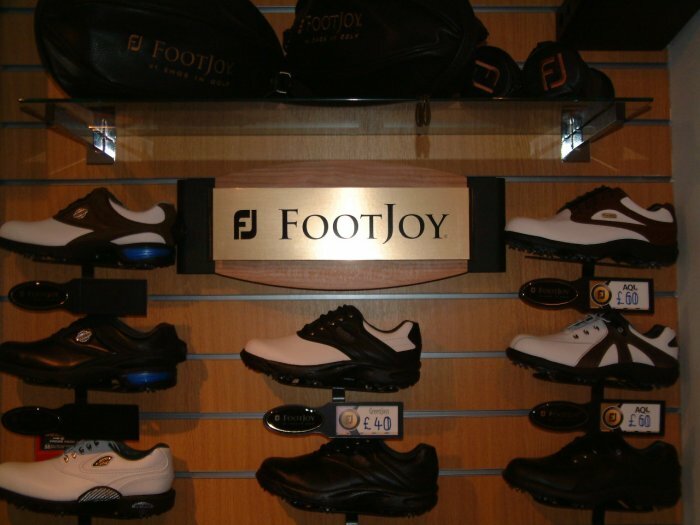 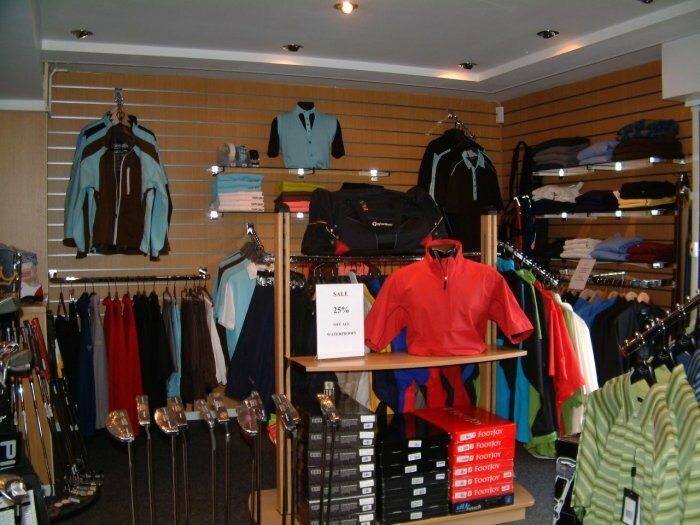 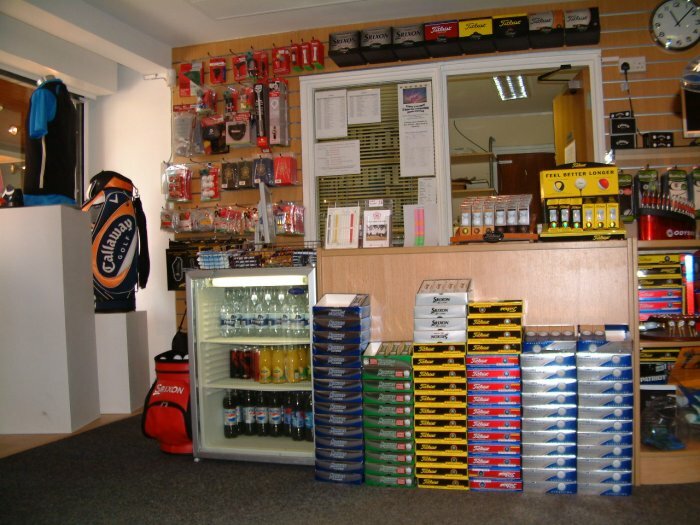 PSG were awarded the contract to design and fit-out the new professional shop at Moor Hall Golf Club. 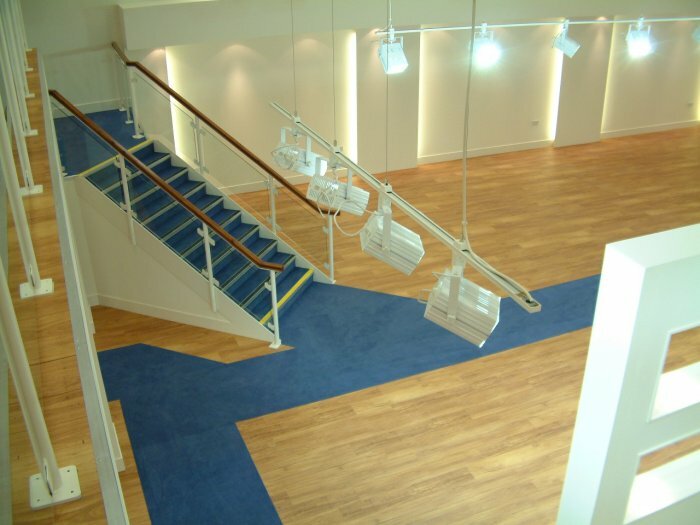 The project was completed from start to finish in 4 days.